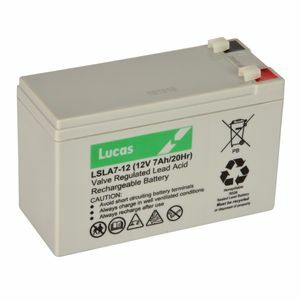 Excellent compact battery. Used to power an emergency siren fitted in a car. Fitted to A Bowls green sprayer. Works perfectly and next day delivery, great service and value. Many thanks. It was the right product ordered after checking the website. Easy and simple way to order online. The product was for house burglar alarm system. A very satisfied customer. Thank you. Perfect fit for razor toy scooter. Quick delivery and well informed delivery. Will definitely use again. A very good purchase, quickly received, perfect conformity by checking it in duty performance ,and finally thanks for the best communication during the sending. Helpful customer service and quick delivery. Replacement for stairlift.